Did you know that the North Carolina Science Festival is in full swing? There are hundreds of events happening all across the state between now and Sunday, April 24th. From dissecting owl pellets at the Rocky Mount Children's Museum to a LEGO Robotics Workshop in Charlotte to Earth Day Celebrations, you will love all the awesome opportunities taking place to help nurture your child's interest in science. 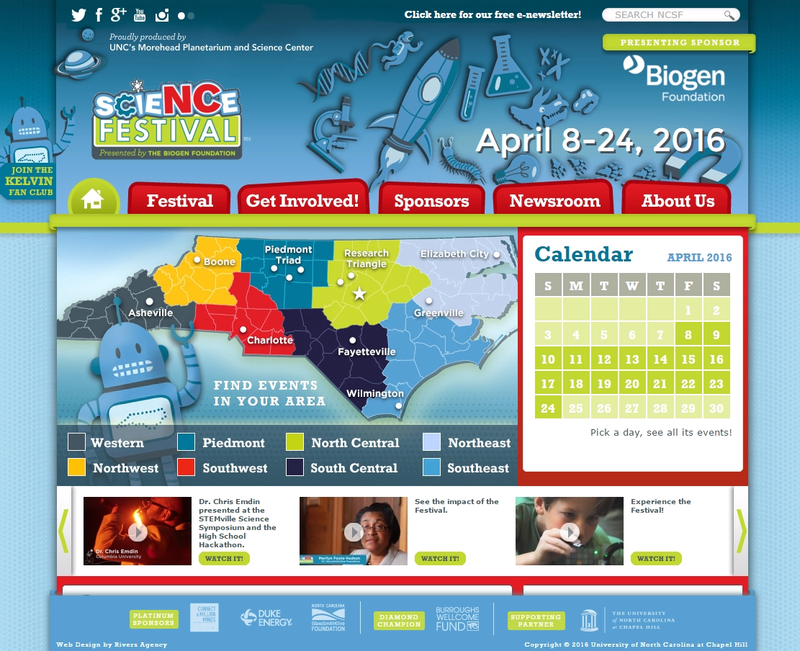 If you live in North Carolina (or near one of its borders), you can find programs near you by simply visiting NCScienceFestival.org and clicking on their calendar of events.